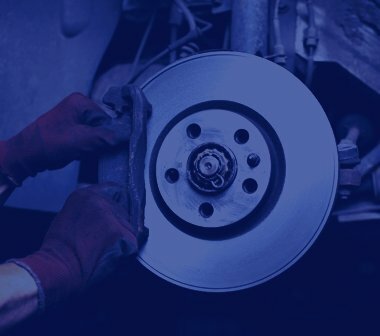 We always thoroughly inspect and advise you on your vehicle so that you can make the most informed decisions when it comes to any repairs. 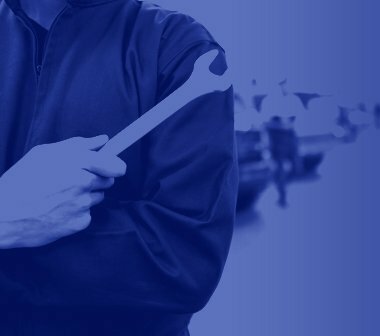 Our expert mechanics will have your vehicle fixed in no time! 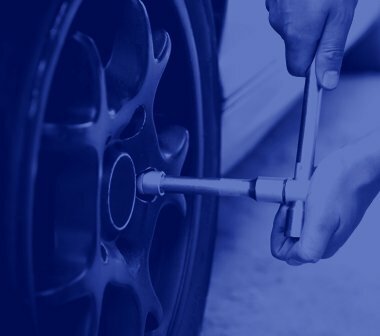 Not sure what your vehicle needs? Simply fill out the form below!